Our teachers and specialists couple a compelling love for teaching with a team approach that evaluates the needs of children and is adept at building a program for individual success. Barriers to learning are replaced with innovative instructional approaches and interventions that focus on a child’s strengths. 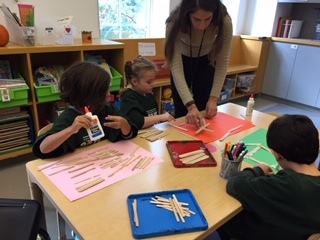 Committed to fulfilling our mission to provide a highly individualized curriculum for every student, Stephen Gaynor School teachers and specialists are incredibly passionate about their students. For a list of directors and administrators of the school, click here.